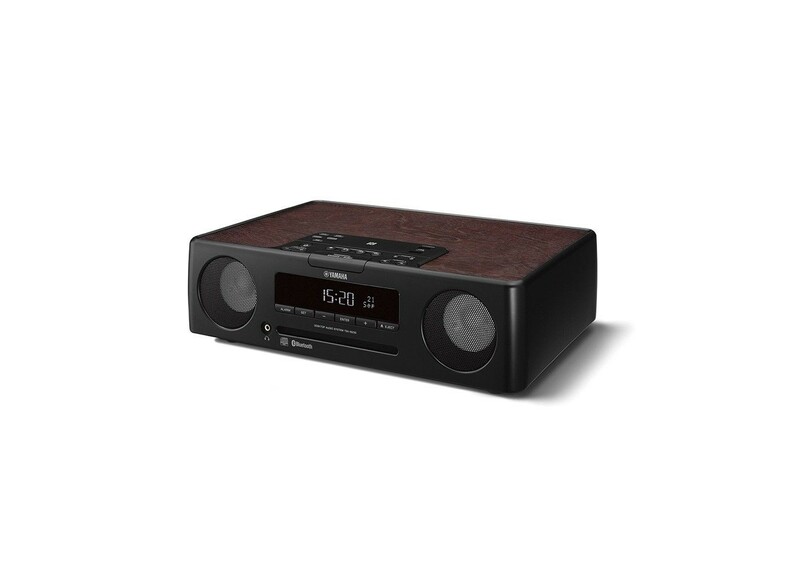 An elegant desktop audio system with stunning sound, versatile source capabilities and advanced alarm clock features. The TSX-B235 supports CDs, AM/FM radio, USB sources and Bluetooth connectivity that lets you wirelessly stream music from your iPhone, iPad and Android devices. Bluetooth compatibility gives you wireless playback of music stored on your smartphone or tablet. For great sound quality, the TSX-B235 supports aptX and AAC for uncompromised full bandwidth audio over Bluetooth.